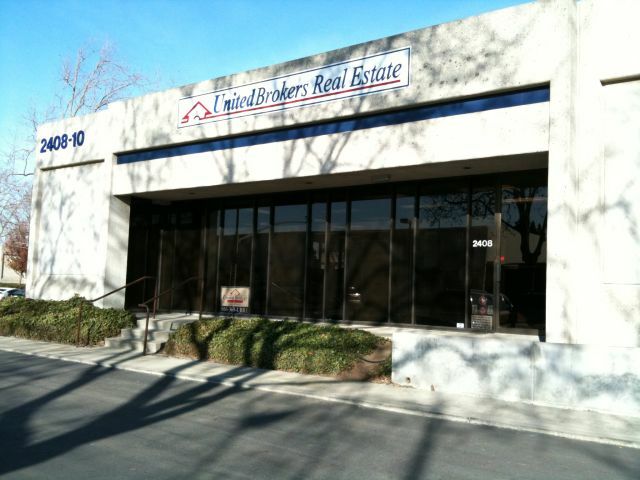 United Brokers Real Estate is a California Corporation that was created to make a positive difference in people's lives. Have you ever come across a real estate agent who didn't seem to care after your transaction? Someone who didn't work or follow through? Someone who didn't communicate with you? Our Professionals at United Brokers Real Estate care about your experience, as well as your end result. We thrive because of the great referrals we have earned from our customers. Buying and selling houses is part of the American Dream. Although seemingly straight forward, the process of completing real estate transactions is actually an intricate and detailed event. 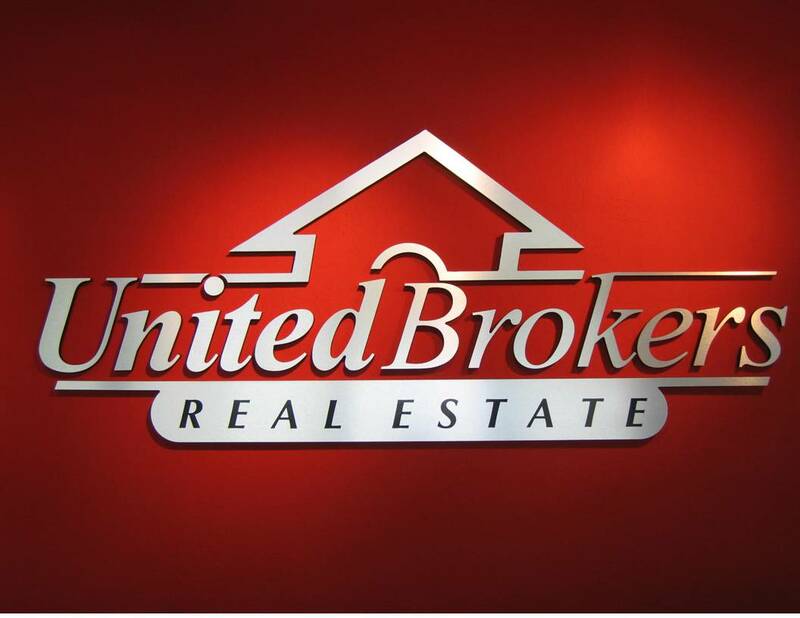 At United Brokers Real Estate, we focus on the details and negotiating skills to assist our clients in getting the very best price and terms possible, and having an overall great experience. Communication and integrity is the root of our success. Of course, our success is a two way street. We only succeed when our clients succeed in accomplishing their goals. Because of our clients' communication and integrity with us, we have surpassed even our own expectations. To experience the refreshing atmosphere of United Brokers Real Estate, and to create a strategy for your personal success, give us a call, toll free, at 866-369-8273. Remember, working together, each of us achieves more in life! That is the reason we are United.